In Clark County, Ind. 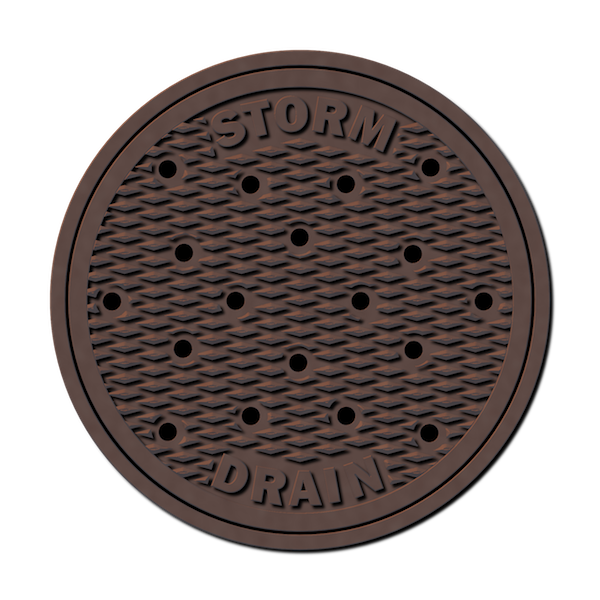 upholding federal requirements regarding storm water runoff and maintaining more than 100,000 linear ft of pipes, culverts and storm sewer, has recently become difficult. According to the News and Tribune, that was the assessment regarding storm water quantity and quality management presented to local officials during a joint workshop held by Clark County Commissioners, Clark County Council and the Clark County Drainage Board on Wednesday, Mar. 27. No actions were taken during the workshop, which was a meeting regarding the managing and funding of the county's storm water program. However, engineer Rob Huckaby from the engineering and planning firm Qk4, provided an overview on the state of the program, as well as recommendations for moving forward. According to the News and Tribune, Huckaby said that to get the program where it must be to meet federal expectations and prevent issues that could stunt the county's growth, it is going to cost the county close to $700,000. "Clark County does not appear to be sustainably funding the overall stormwater projects and program needs," Huckaby said in his assessment, according to the News and Tribune. While program and infrastructure investments are being made for the county's bridge inspection and replacement program, non-bridge drainage structure inspection, maintenance, replacement and overall storm water program administration are "substantially underfunded,” according to the News and Tribune. This is not good for the county, given it has more 19.8 miles of pipes, culverts and storm sewer; 10.1 miles of ditches and channels; and 1,532 manholes, catch basins and more; and these figures do not include creeks and streams. Huckaby stressed that county leaders must pay attention to the fact that the county has limited resources available to support the Municipal Separate Storm Sewer System [MS4] Program, which is a federal requirement for Clark County. According to the News and Tribune, part of the Clean Water Act and enforced by the Indiana Department of Environmental Management, the MS4 Program is intended to reduce pollution and improve the quality of storm water runoff.